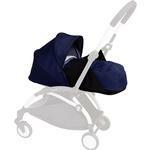 Please note: The Babyzen YOYO+ is actually made up of two separate components (the base and the seat pad & canopy), so that colors can be mixed and matched. 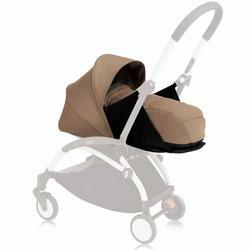 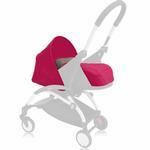 You will need both the base and the tailored fabric to create a complete stroller. Shipping available to all 50 contiguous states. Unfortunately, we cannot ship to a P.O. Box, APO/FPO, or all U.S. territories including Puerto Rico.